One life. One moment. One breath. What's included? The course includes the student manual, transportation to/from Playa del Carmen or Tulum, equipment, certification (once you complete requirements), snacks, water, park entrance fees, and a gigantic sense of accomplishment. Are you ready for some excitement underwater? Freediving is the incredible sport in which you descend while holding a single breath. 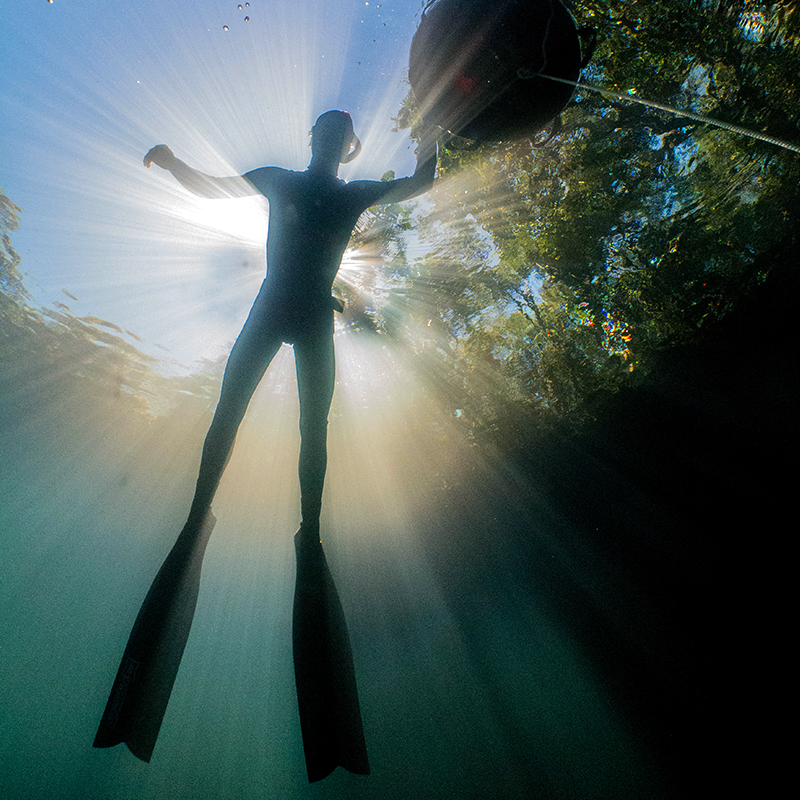 The Freediver Course in Playa del Carmen or Tulum will introduce you to the magical sport of Freediving. During the training, you will learn about breath holding techniques, meditation, relaxation and efficient swimming. You will be very surprised at the things your body is naturally designed to do. 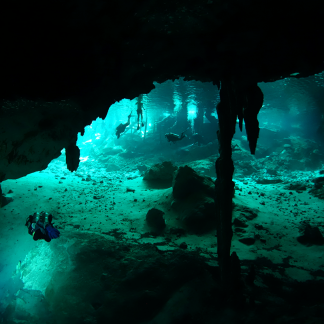 You will visit incredible places like Angelita or the secret Cenote Maravilla (video) near Puerto Morelos. 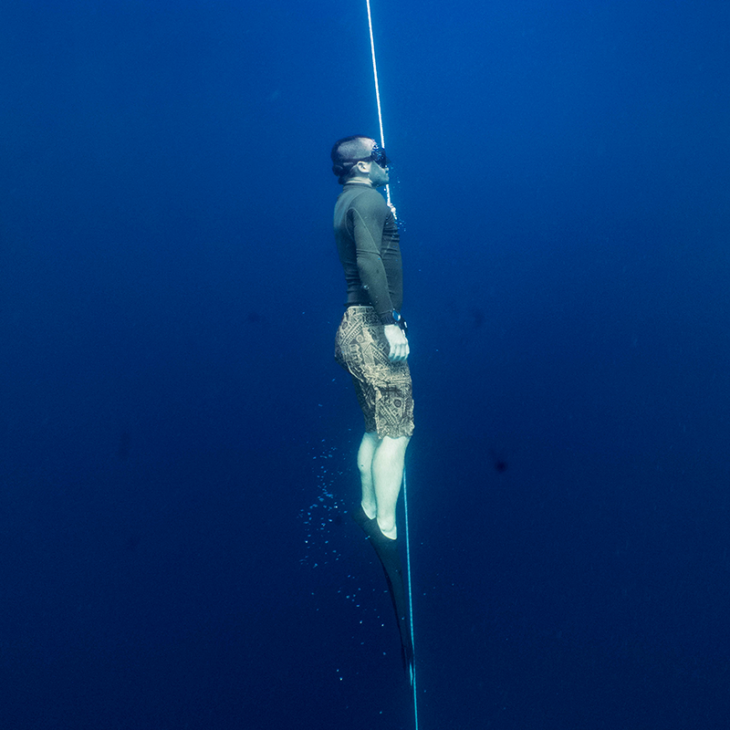 During the course theory we will discuss the ways in which our bodies behave underwater and some really interesting adaptations that we all have to assist us in freediving. 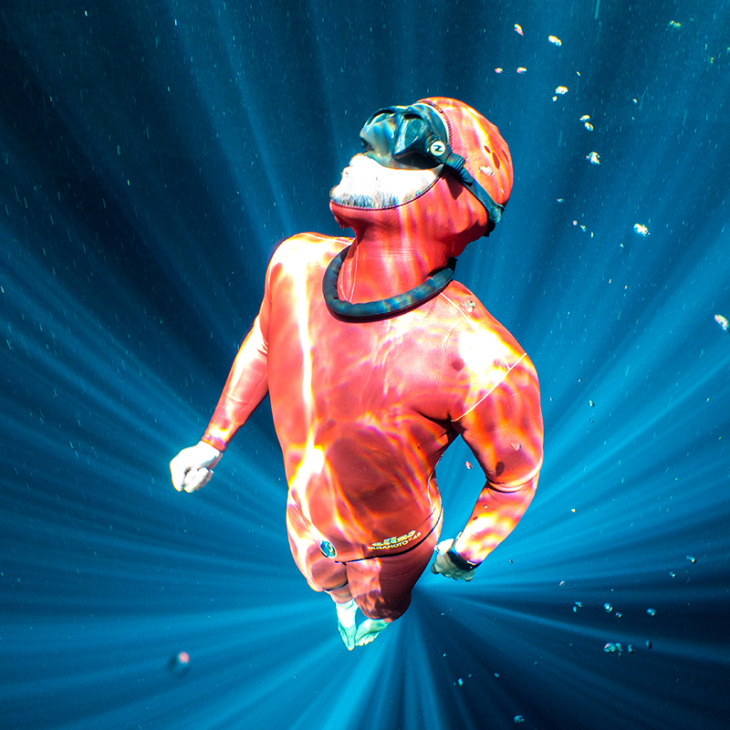 Before you heading out to one of the specific Cenotes used for freediving near Playa del Carmen or Tulum, your instructor will show you all about relaxation techniques and proper pre-dive breathing. You will be amazed how quickly your breathhold time will increase after a little coaching. The course includes a few hours in confined water to practice static breath holding and proper swimming techniques (dynamic apnea). 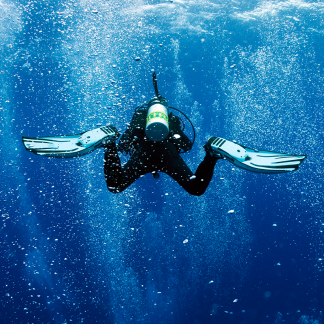 Once you are comfortable in the pool or shallow water, you will start to perform dives a little deeper along a line, learning the proper way to descend while maintaining maximum safety. You will practice both Free Immersion and Constant Weight freediving techniques. 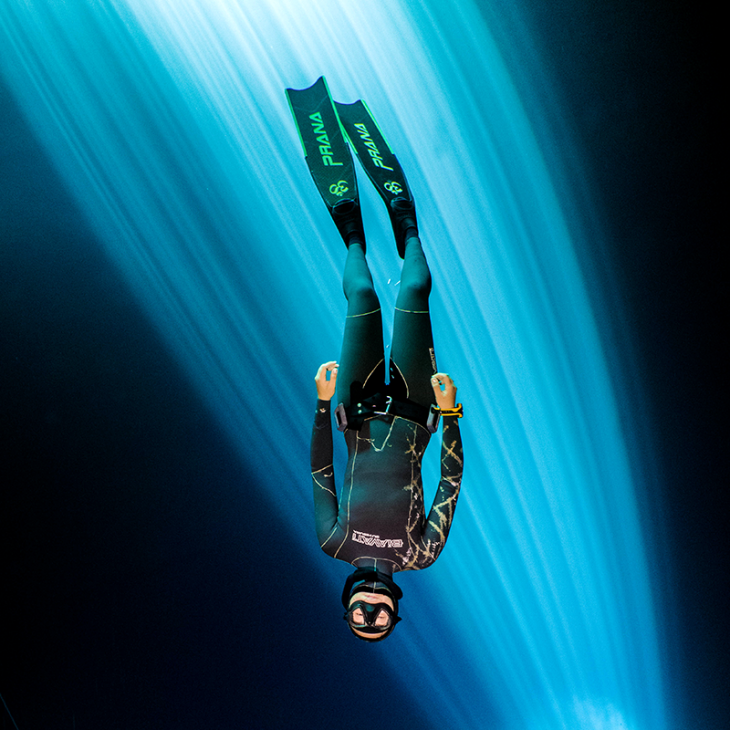 In additional to building on your own freediving skills, a big part of the course is learning and practicing rescue techniques and in-water buddy supervision. 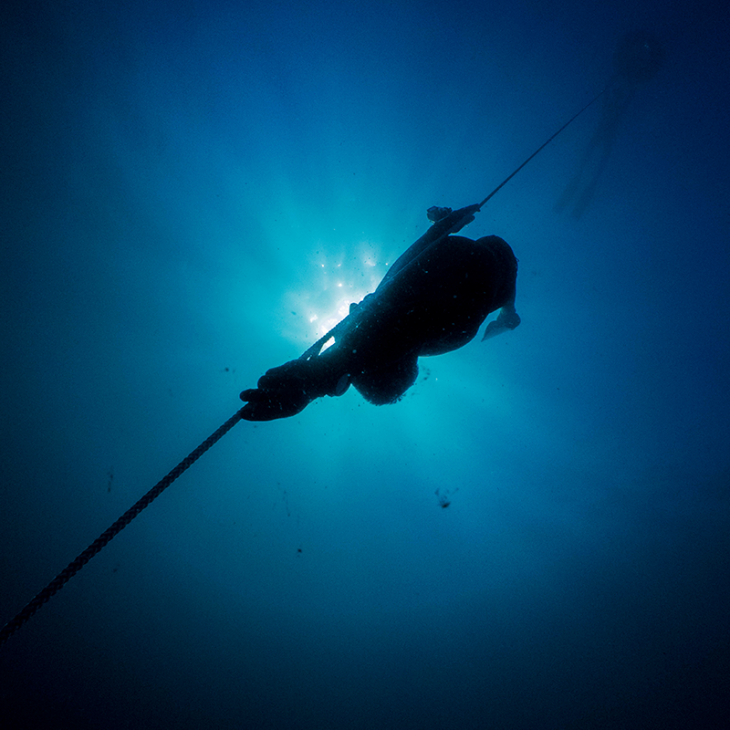 Your instructor will guide you through the “safetying” procedure that you will begin to use during every freediving session. The freediver course is a great step for any0ne looking to improve their in-water comfort and experience that cenotes in a different way; completely bubble free!